This former model home is now for sale in Brookside in Warrenton. 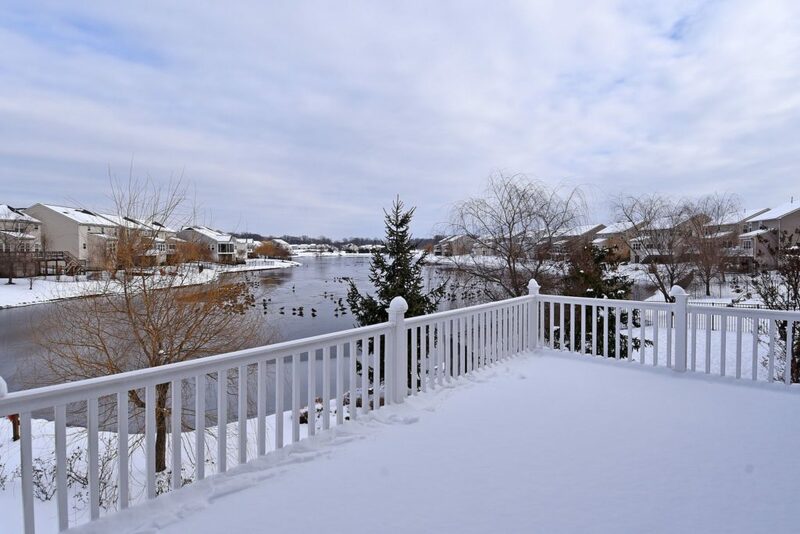 The home has never been lived in and features beautiful water views from the deck, patio and master bedroom. The above video shows you the view from the deck. 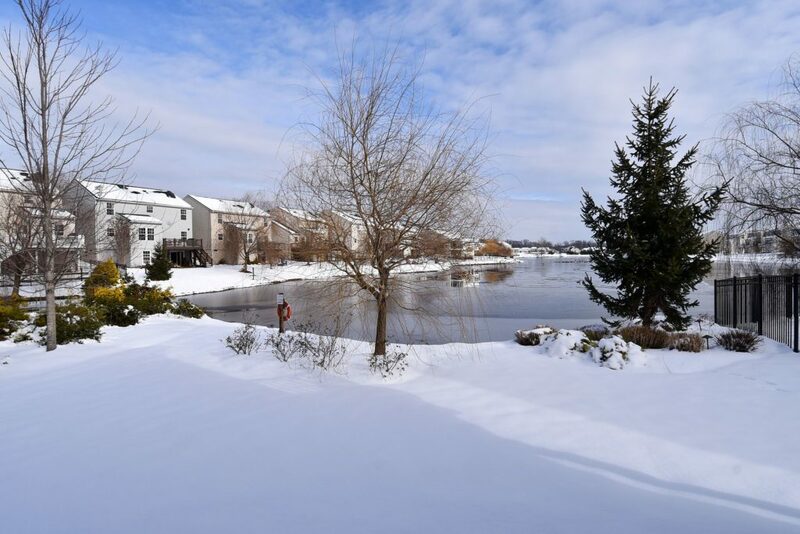 If you are looking for a beautiful, fully upgraded, large 3 level single family home in Brookside in Warrenton, this could be the one for you. The view is simply the best. WOW.